Luciana Faulhaber is a first generation Latinx American woman. She was born and raised in Rio de Janeiro, Brazil, and moved to the United States after receiving an academic scholarship at Fordham University. After graduation, Luciana continued her studies at Columbia University where she was also awarded an academic scholarship. Her first job out of college was teaching young children, where she saw the need to tell stories that not only empower girls but also minorities everywhere. She then decided to transform her life, and pursue her calling of performing, filmmaking and writing. Upon graduating the Meisner Acting Conservatory Program with William Esper, Luciana began to produce works for the New York Stage, where she met her producing partner, Javier E. Gomez, with who she continues to collaborate. Luciana and Javier established Enuff Productions to create film content that provides opportunities for emerging artists and designers, as well adding new narratives to indie filmmaking. Luciana started as a producer and developed as a writer with Javier, working on latinx content that is a current reflection of the community at large, at this moment in history when the Latinx community continues to grow across the United States. Luciana then enhanced her work becoming a director. Her directorial debut, "Don’t Look", a feature horror film that defies the roles of women and other minorities in horror, has secured distribution and it is now appearing in the festival circuit. "Don’t Look" will be released in November. The project came from the need by Luciana and her collaborators to "go beyond", play non-typed-cast characters, and work with a script and a genre, that traditionally they would never have the opportunity to work on. Her second project as a director/writer, the short film "December", has been licensed for television in both Europe and the United States, and is now appearing in the festival circuit. In this drama, Luciana stars along side Chris Conrad ("Patriot") and Dan Feurrieguel ("Spartacus"). 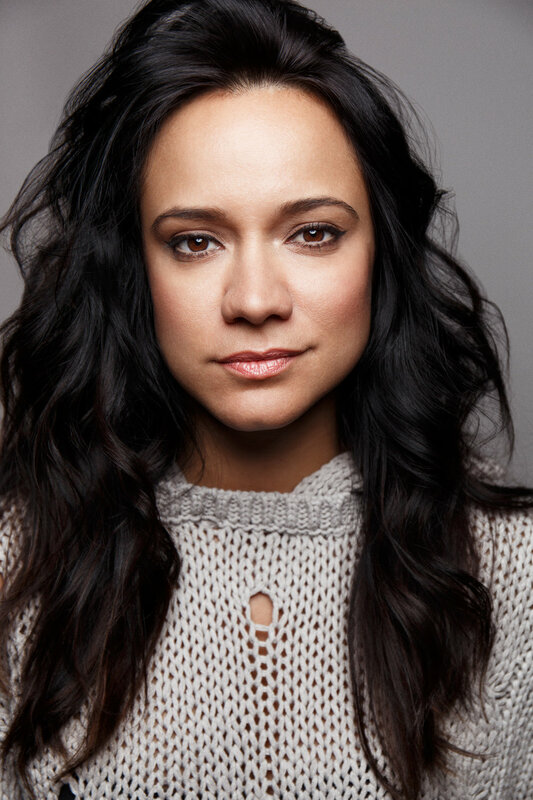 Luciana also has an extensive career as an actress and her work can be seen on "Iron Man 3", "Grey’s Anatomy", "Gotham", "The Night Shift", and most recently as J-Lo’s sister in "Shades of Blue," among others. Luciana is currently developing a TV Pilot and a documentary feature. She wishes to continue spearheading the creation of new works, making sure that the new projects and roles are empowering and not stereotypical.